How Far is Mhalsa Residency? Mhalsa Residency is once again the gem in finely developed Kamothe, which has become synonymous with high lifestyle seekers. The project is located at plum point nearing the Mumbai – Pune Highway and being slightly away offers the advantage of being away from the heavy traffic yet being into the same vicinity. The area is busy and prime as it also happens to be the major shopping zone in Kamothe. The site is just easily strolling distance from Manasarovar Railway station and predominantly residential. 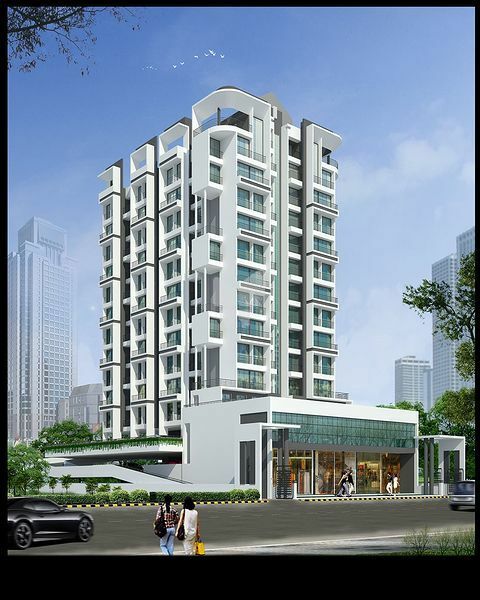 Mhalsa Residency has just 90 flats with a combination of 2 & 3 BHK flats spread on aesthetically designed 12 storied of two wings construction. The elevation is simply adorable and has inherent elements of fine luxury to give an access to comfort and lifestyle. Mhalsa Residency is an ideal abode for all those who are looking for opulent reflections of class and connectivity to urban lifestyle. The facilities provided are comparable only to large projects and take care of both health and leisure.